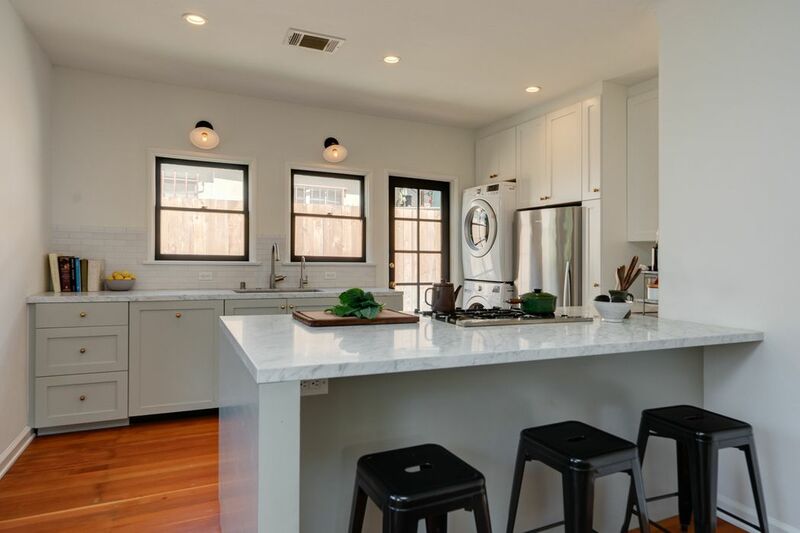 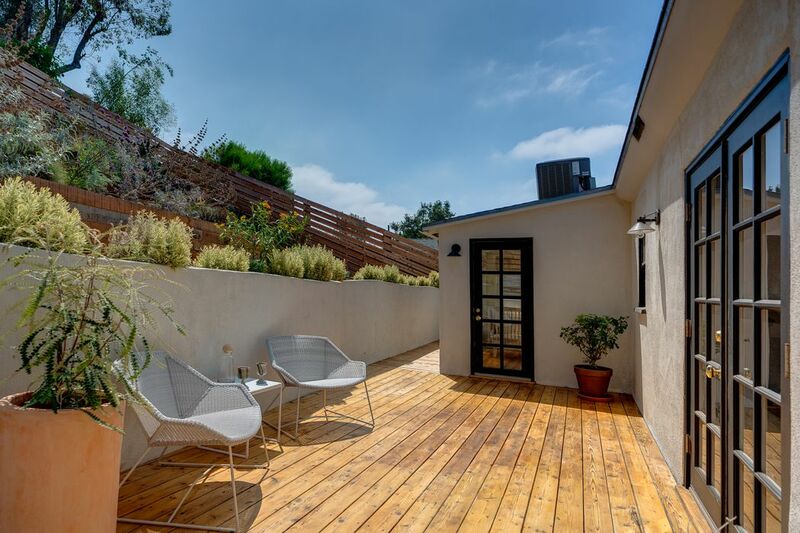 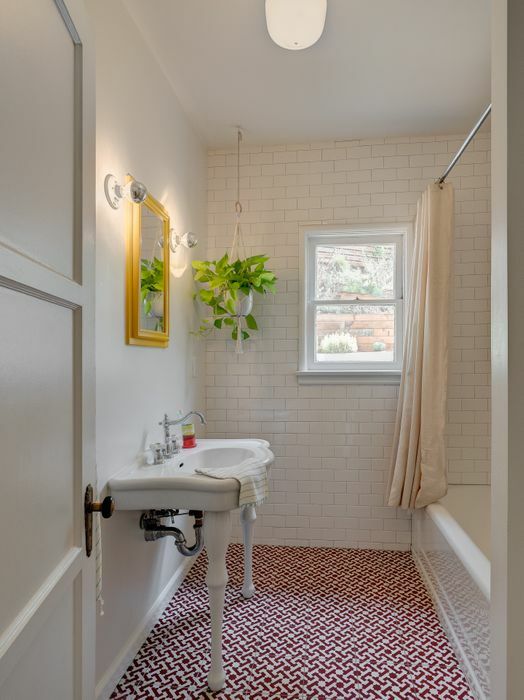 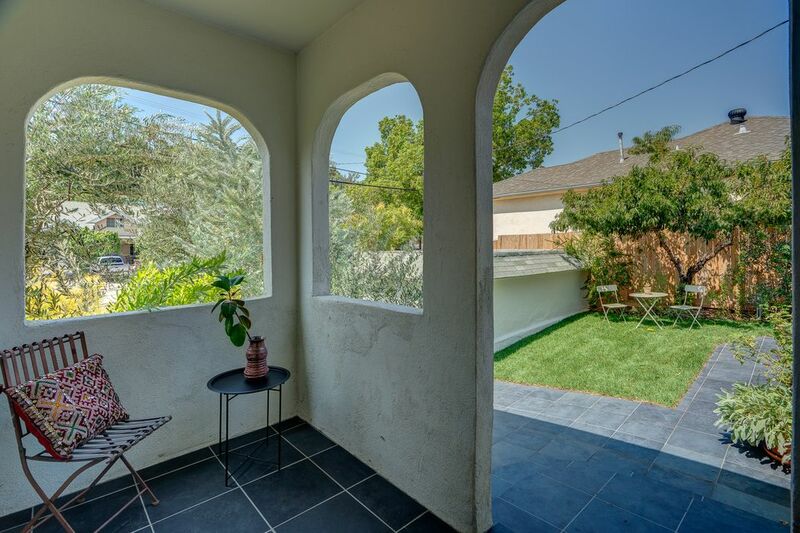 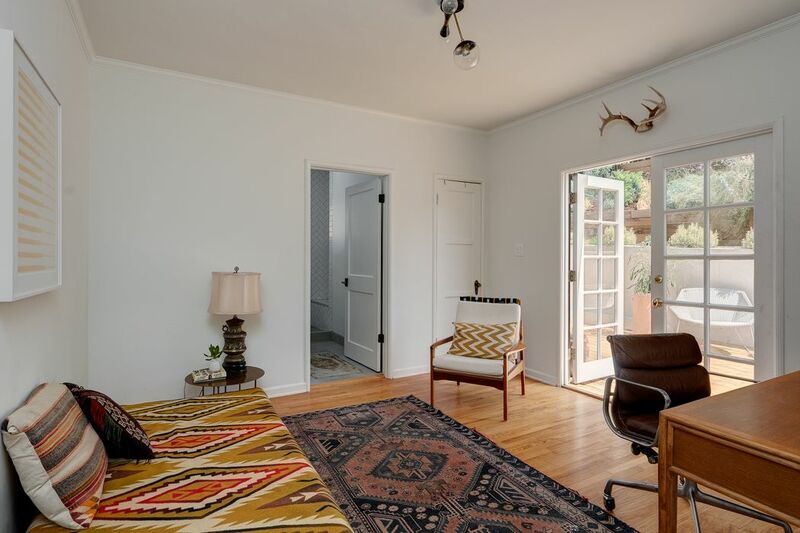 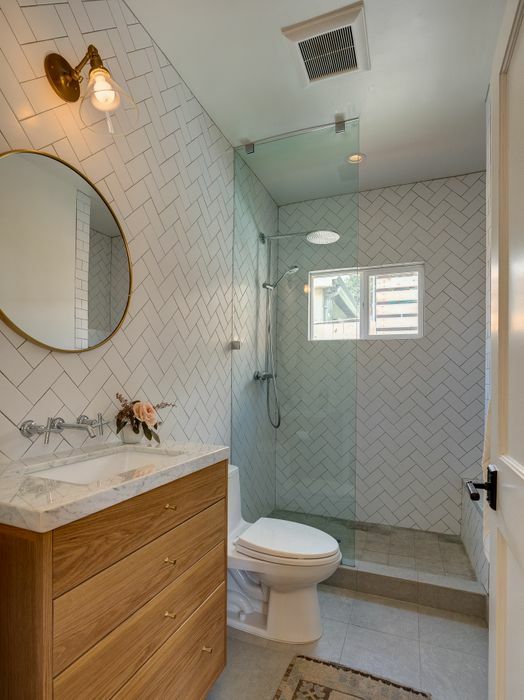 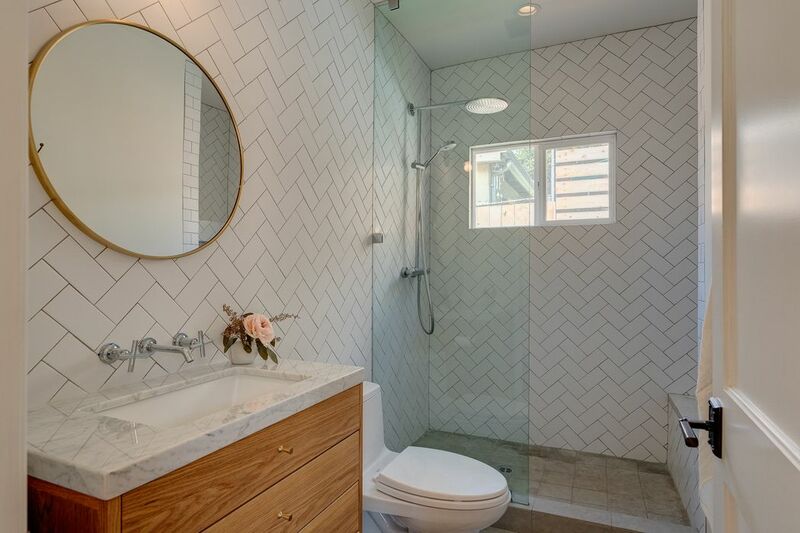 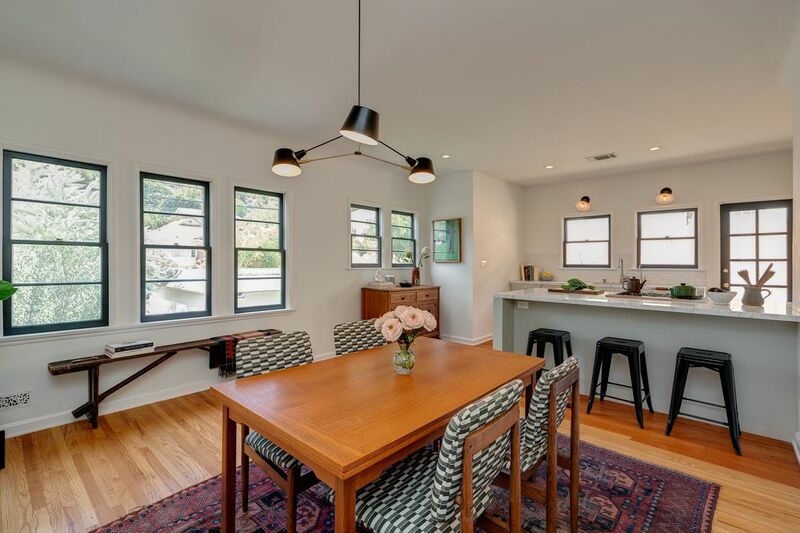 2118 Echo Park Avenue, Los Angeles, CA 90026 | Sotheby's International Realty, Inc.
$1,150,000 2 Bedrooms2 Full Baths1,336 sq. 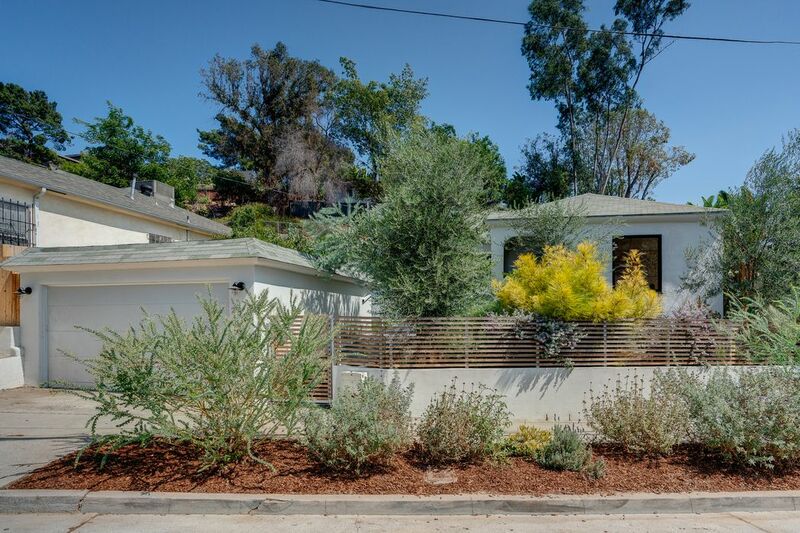 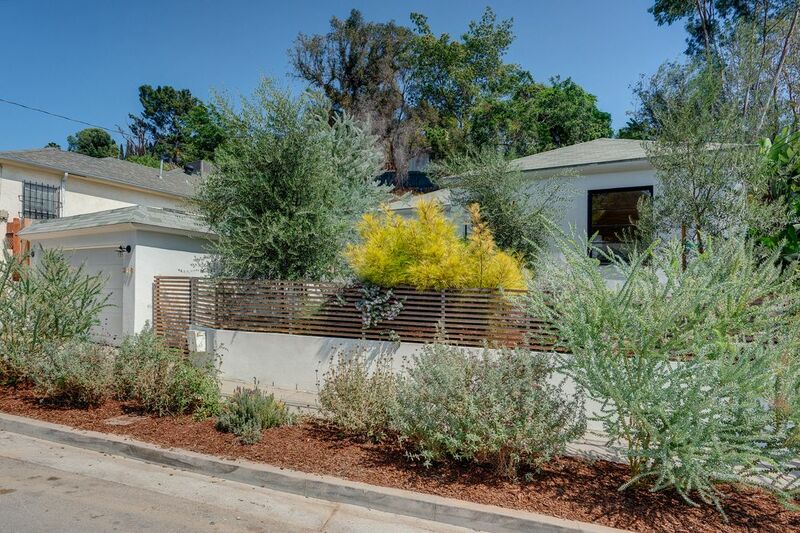 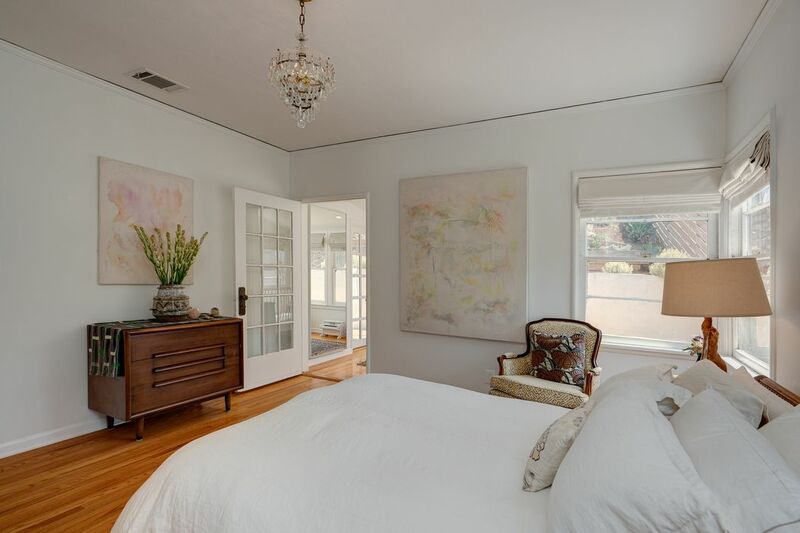 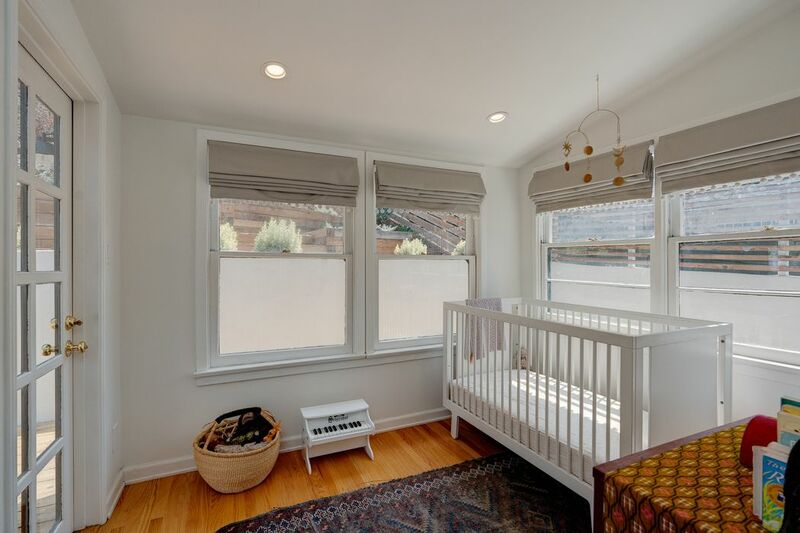 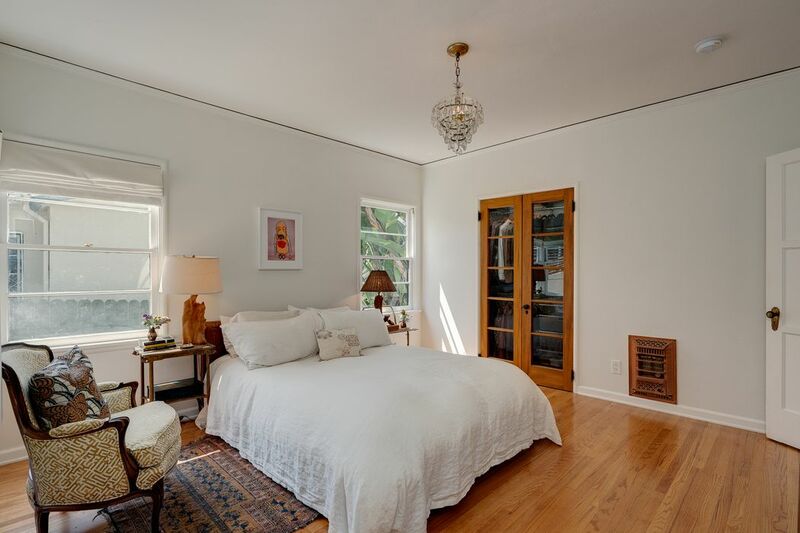 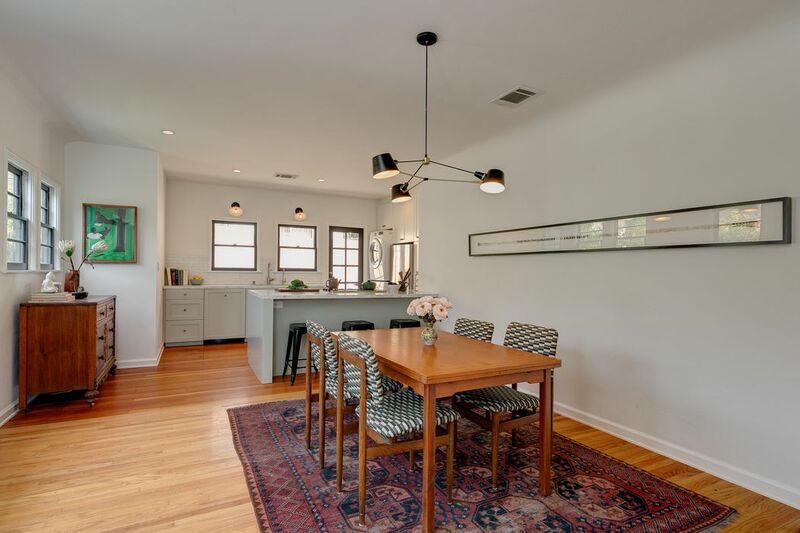 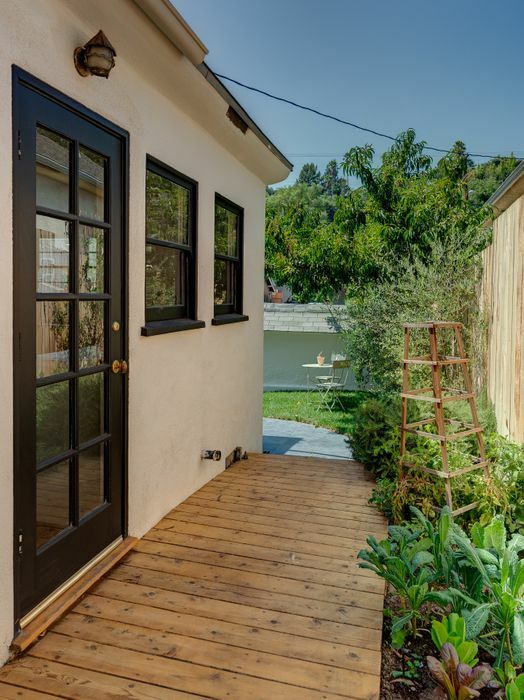 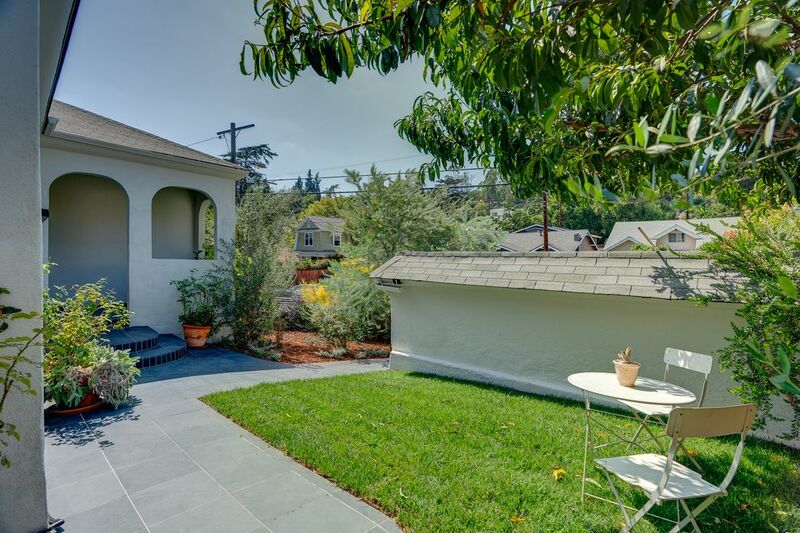 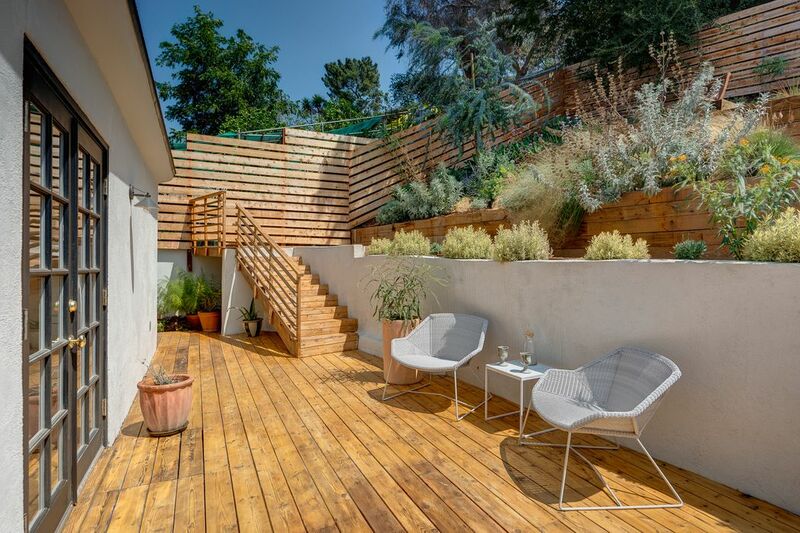 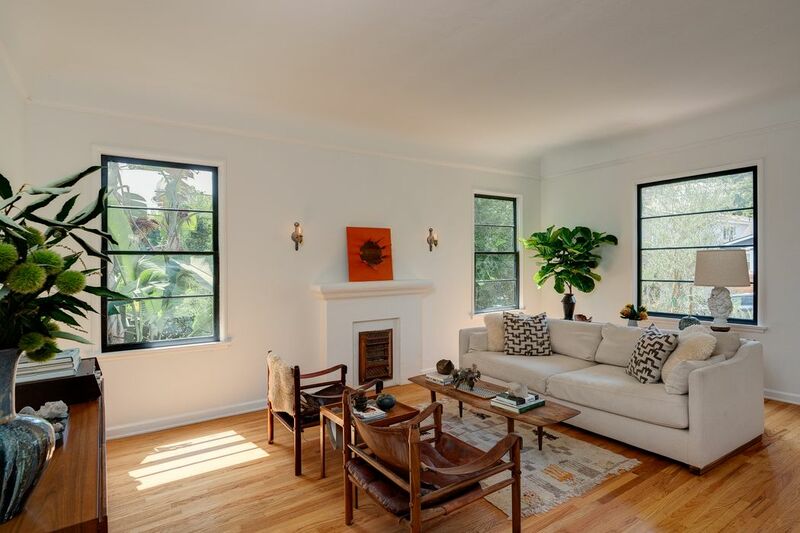 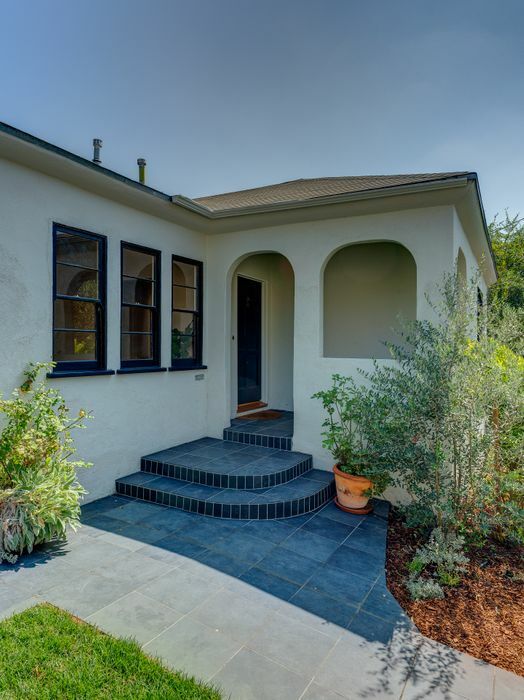 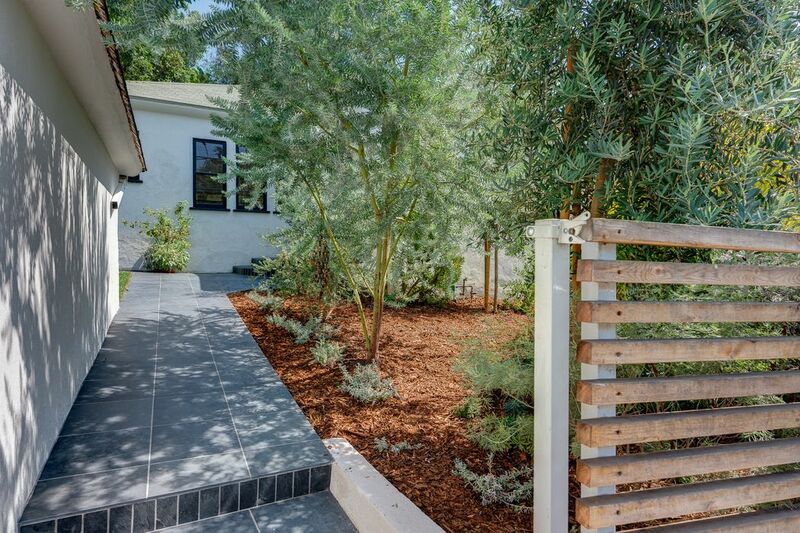 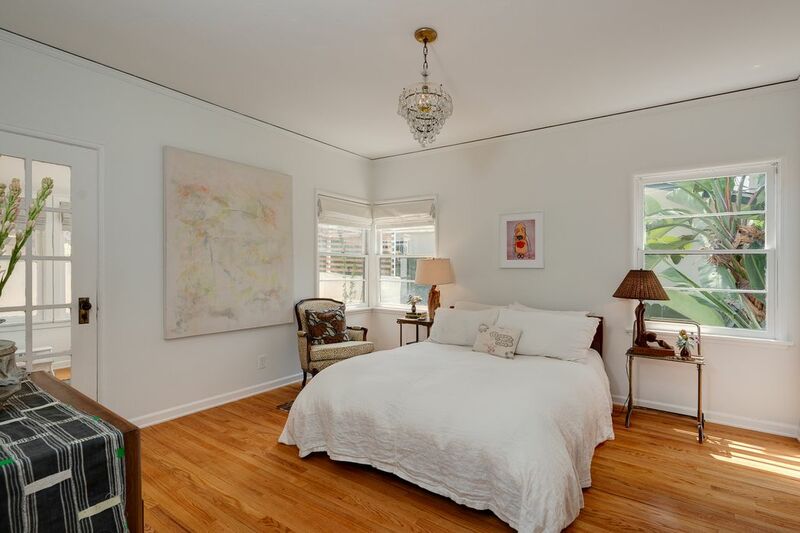 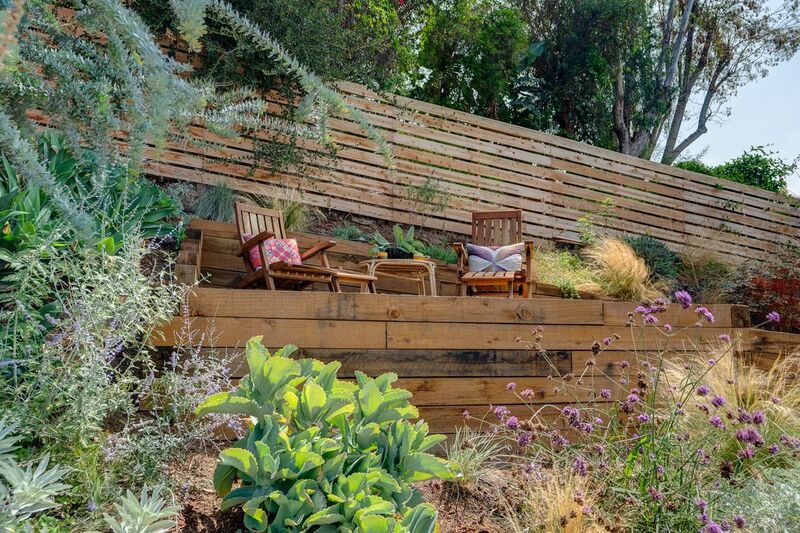 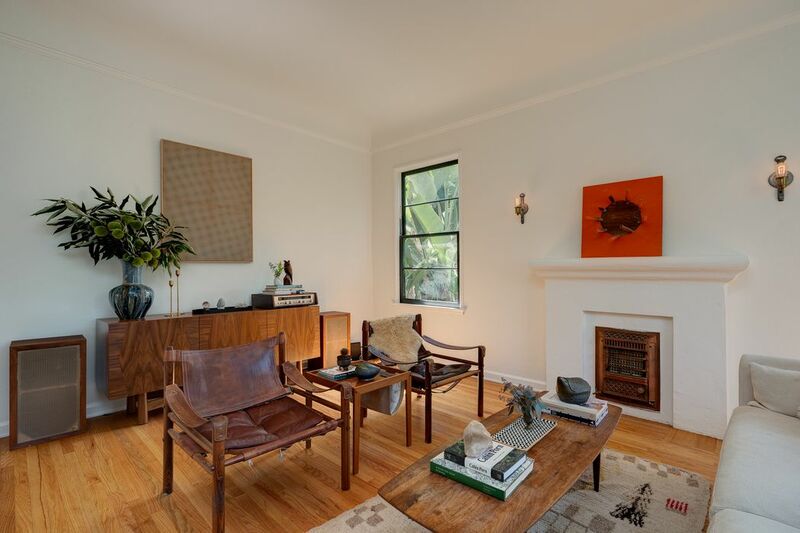 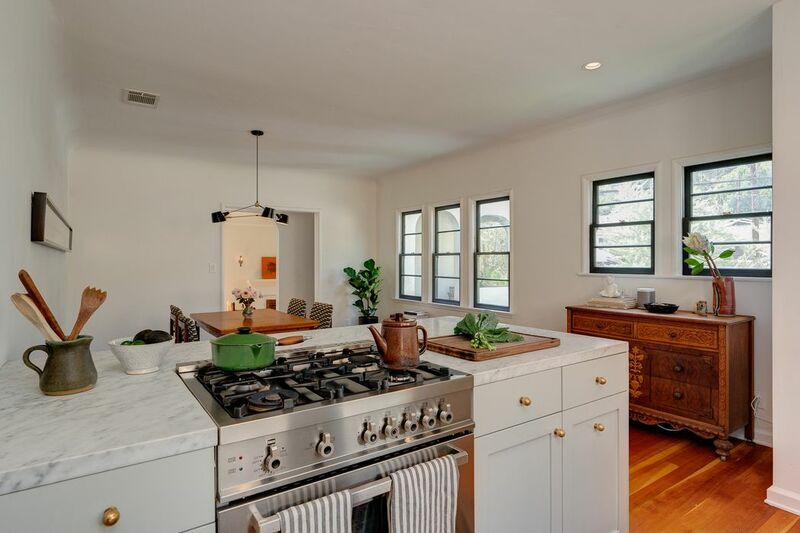 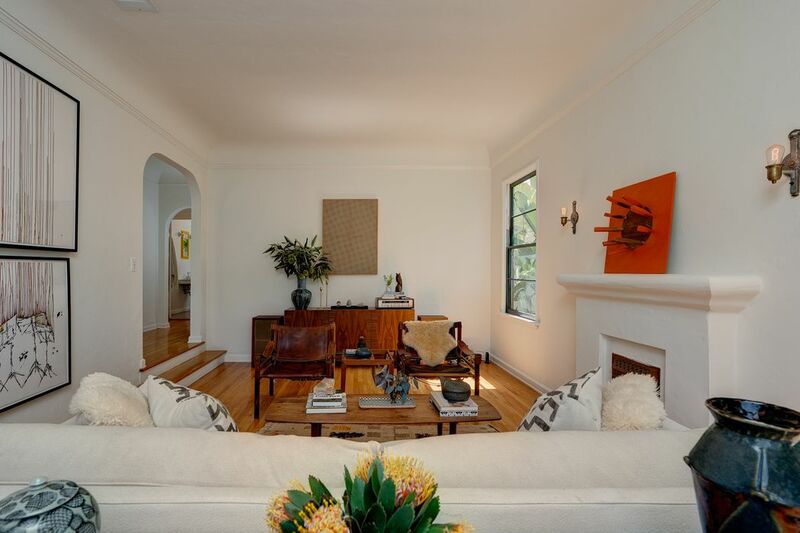 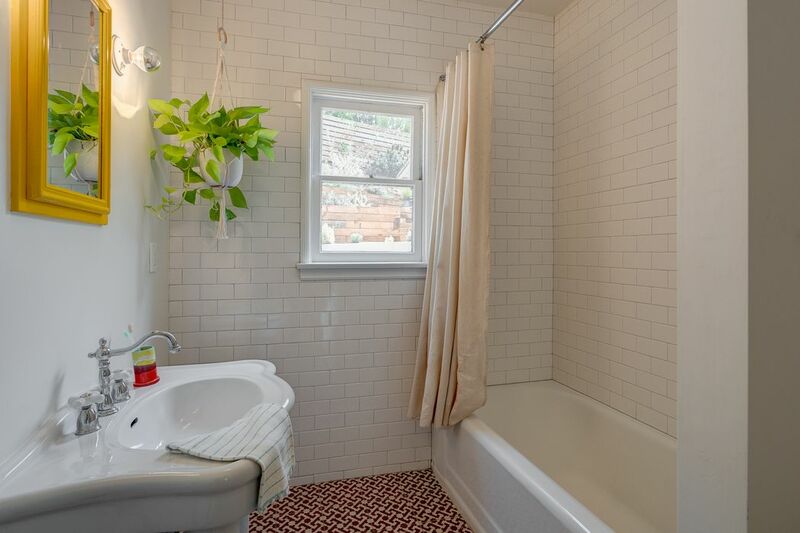 ft.
Live in the heart of vibrant Echo Park in this designer-done traditional home circa 1938. 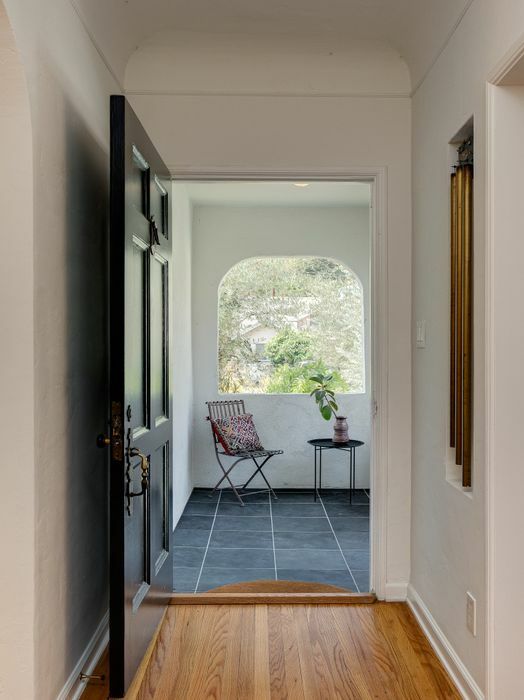 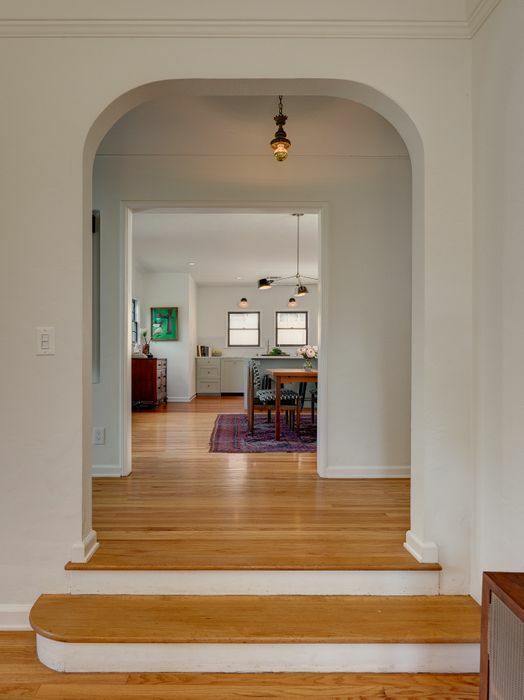 Many original details can be found throughout while smart and modern updates have helped breath new life into this charming home re-imagined by local designer Kathryn McCullough. 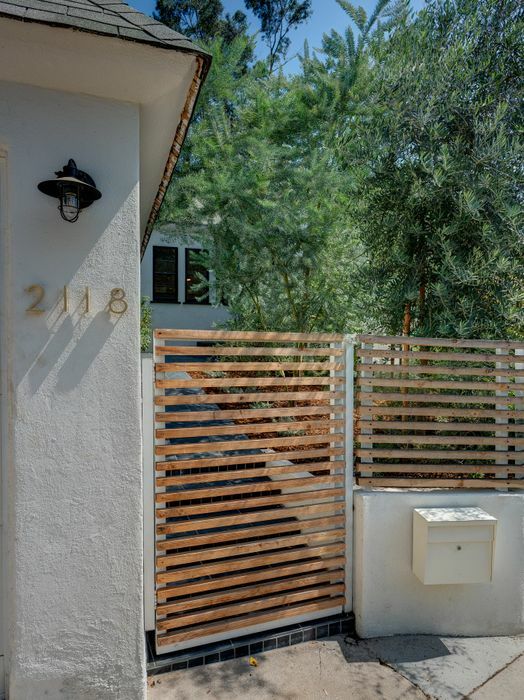 Gated from the street for privacy, lush landscaping and a front porch greet you as you enter into the step-down living room that gets flooded with natural light from the large original windows. 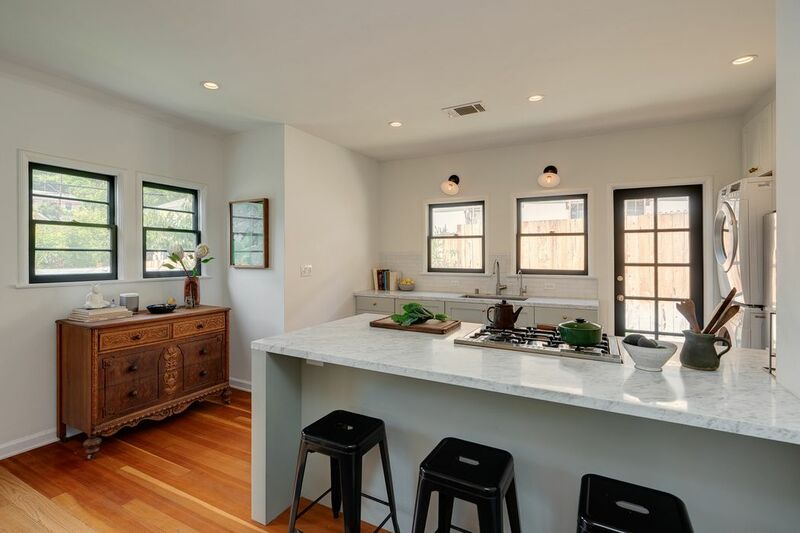 A spacious kitchen and dining area has great flow to a side yard and features stylish cabinets and countertops along with high-end appliances. 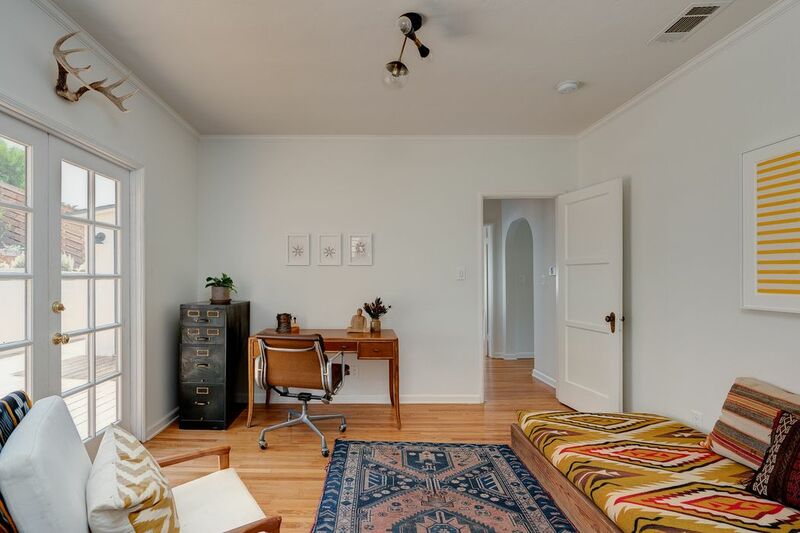 Two bedrooms, one with en suite bath and a bonus office/sunroom complete the perfect floor plan. 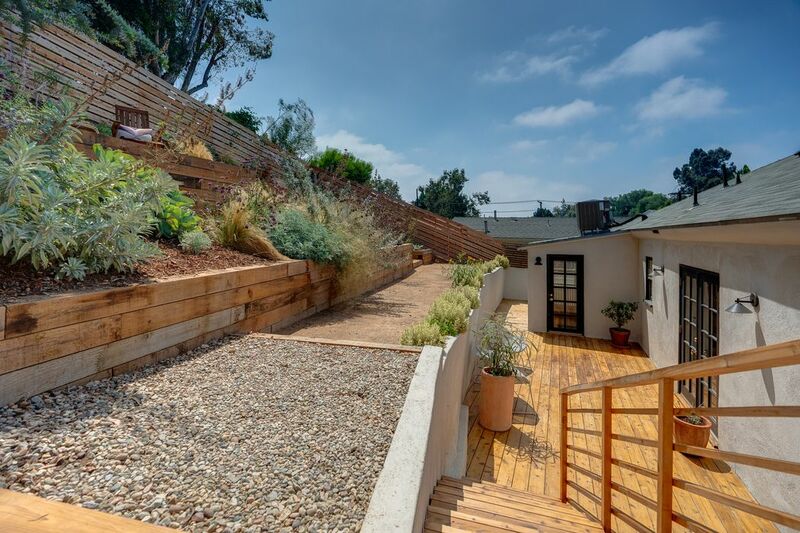 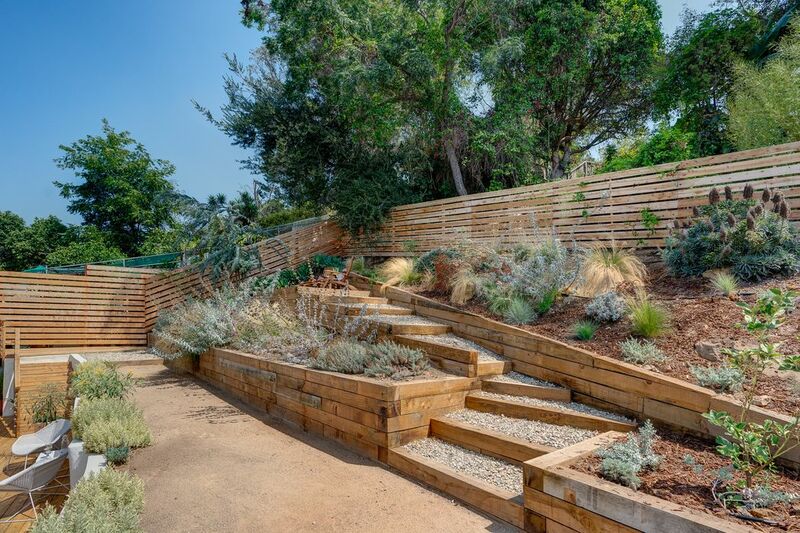 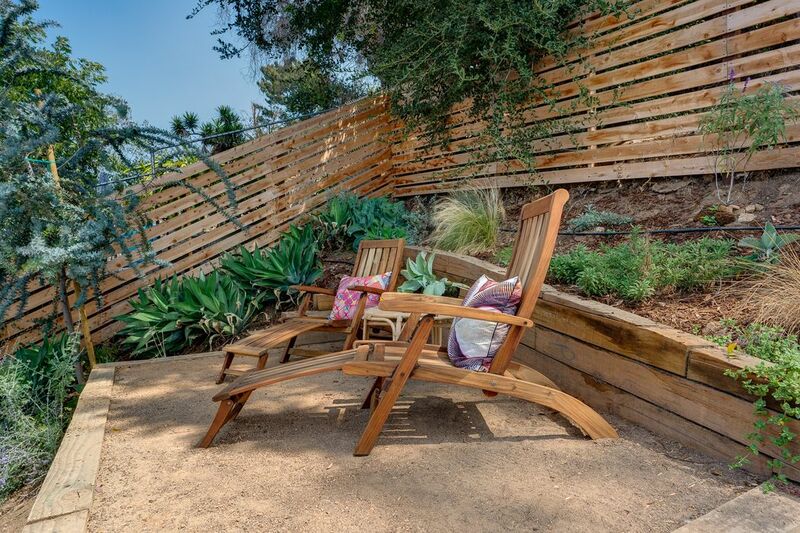 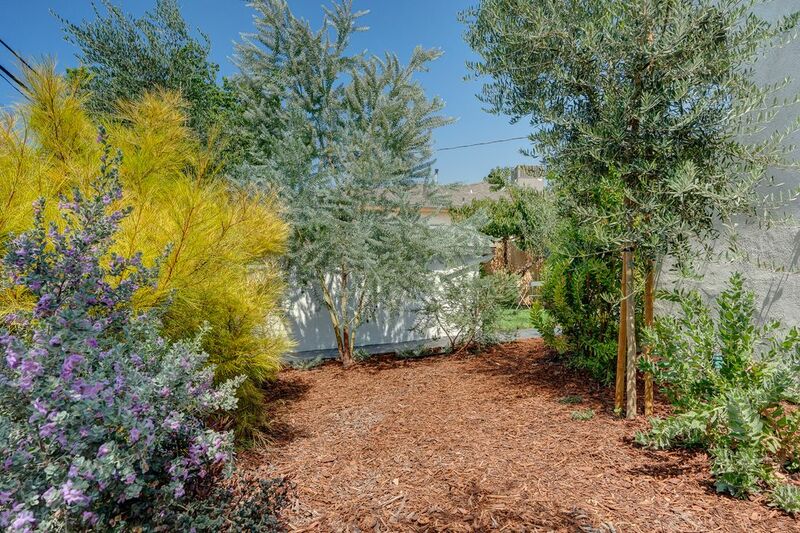 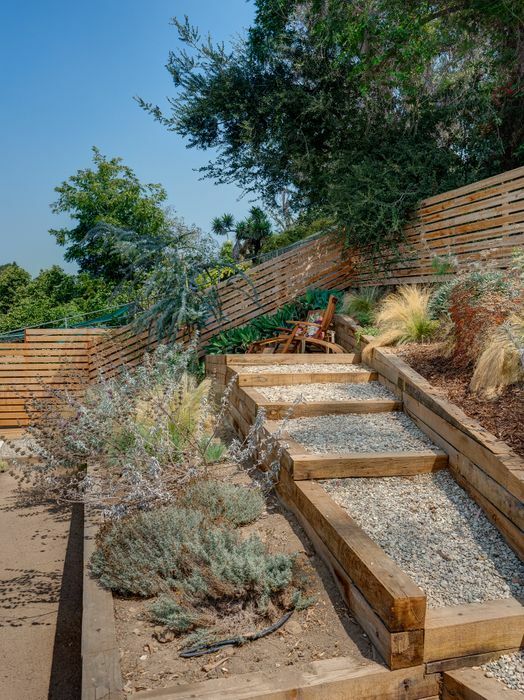 Out back is a deck and large terraced yard bursting with colorful vegetation and seating areas. 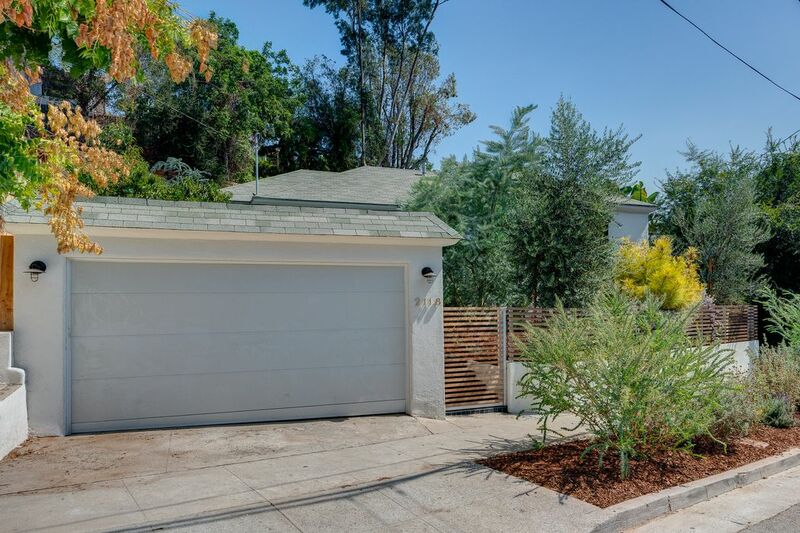 A 2-car garage could be a detached bonus workspace. 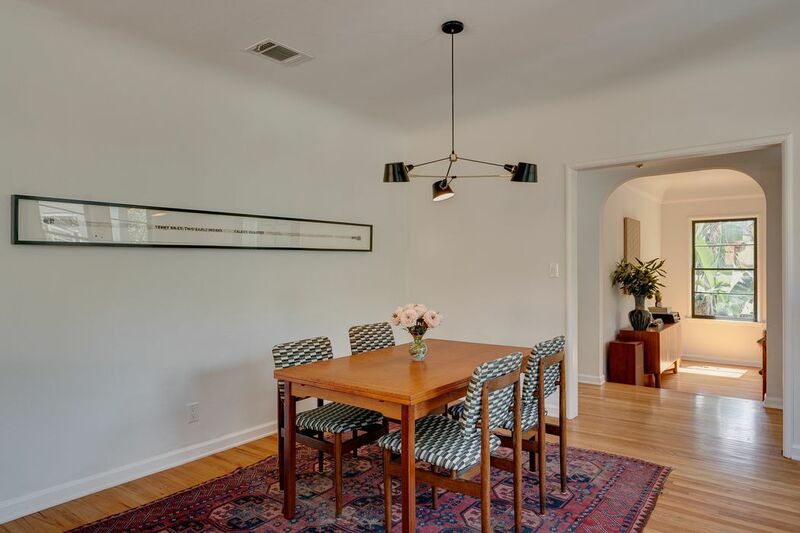 Central HVAC, custom light fixtures. 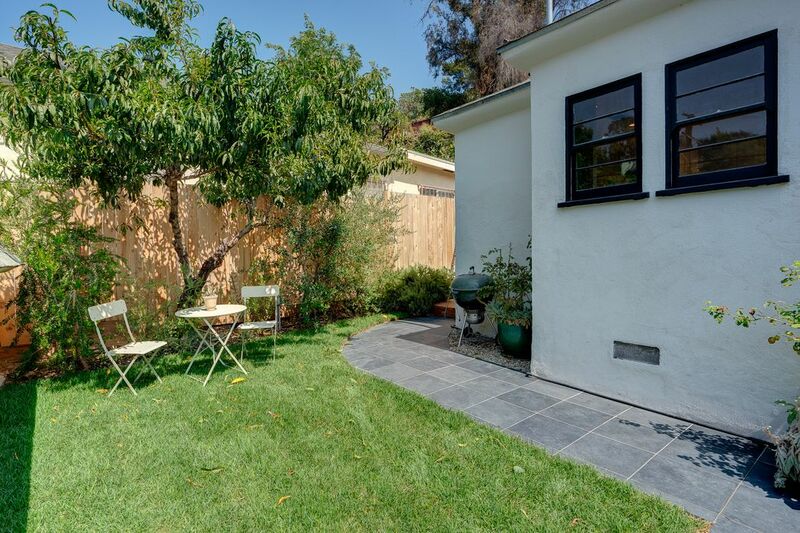 Located walking distance to Pollen, Cookbook, Valerie and Elysian Park. 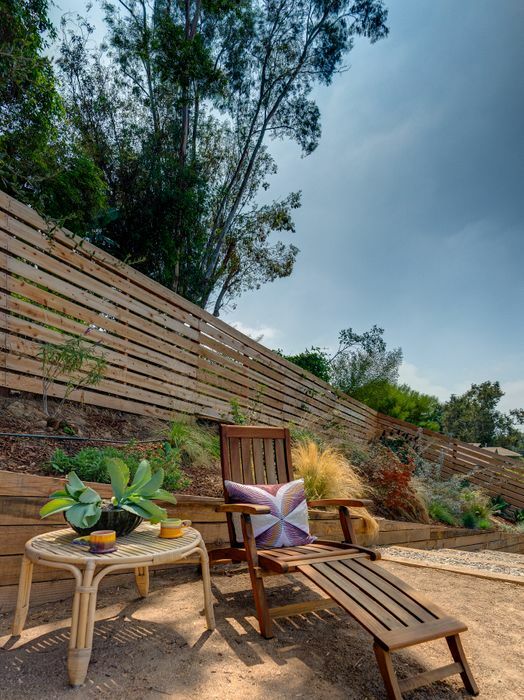 Echo Park living at it's best!